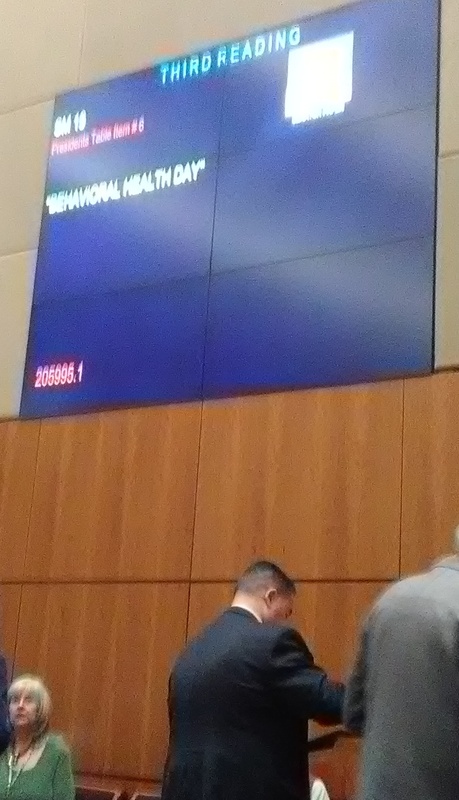 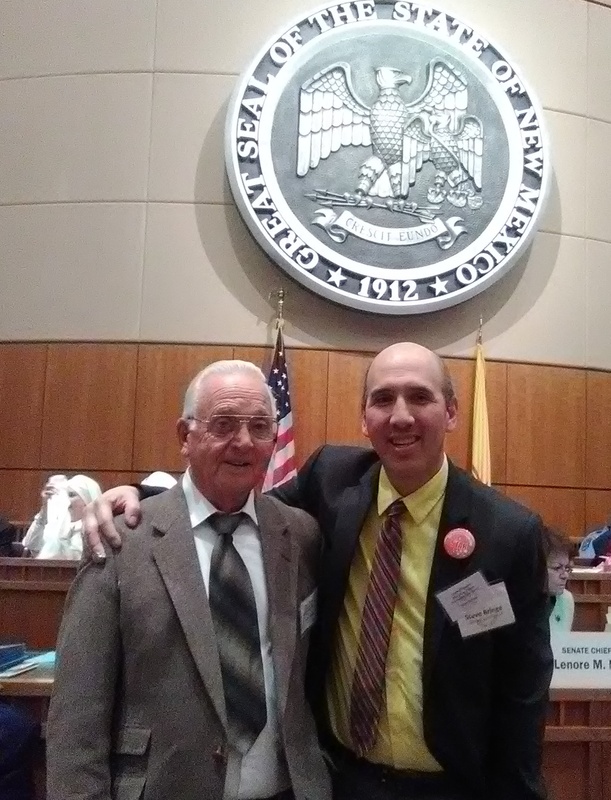 February 15, 2017 - Happy Behavioral Health Day, New Mexico!!! 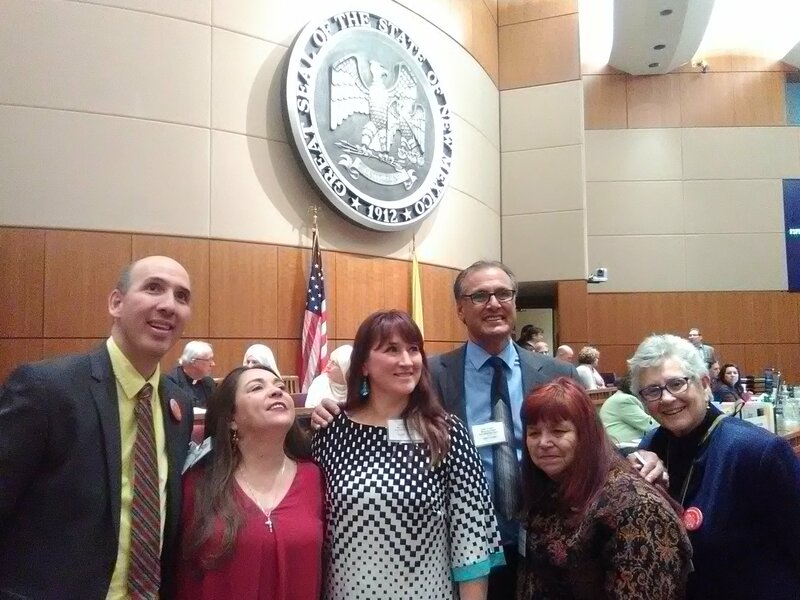 - STAND UP TO STIGMA MENTAL HEALTH PEER SUPPORT GROUPS - Albuquerque, New Mexico - Depression Bipolar Schizophrenia Anxiety etc. 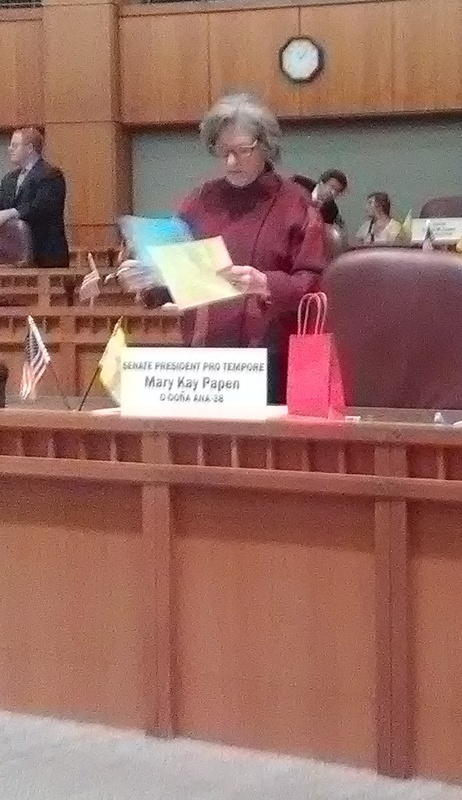 Previous Previous post: DBSA Albuquerque is on the go!